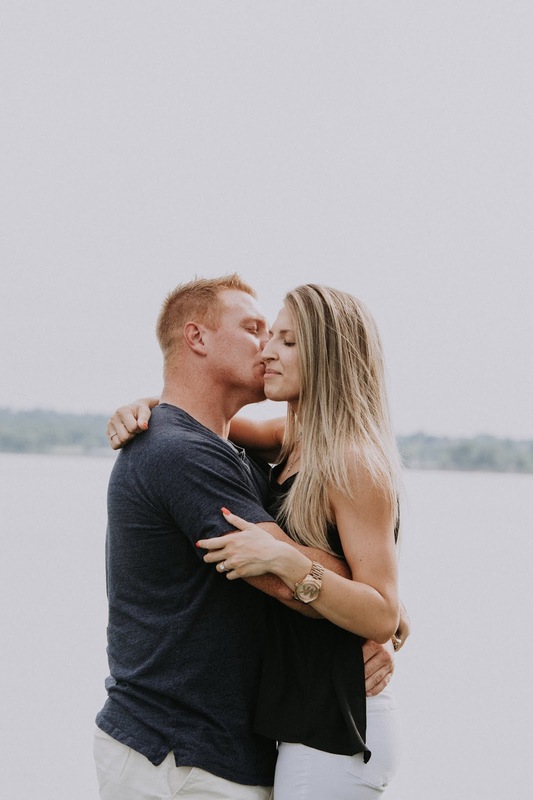 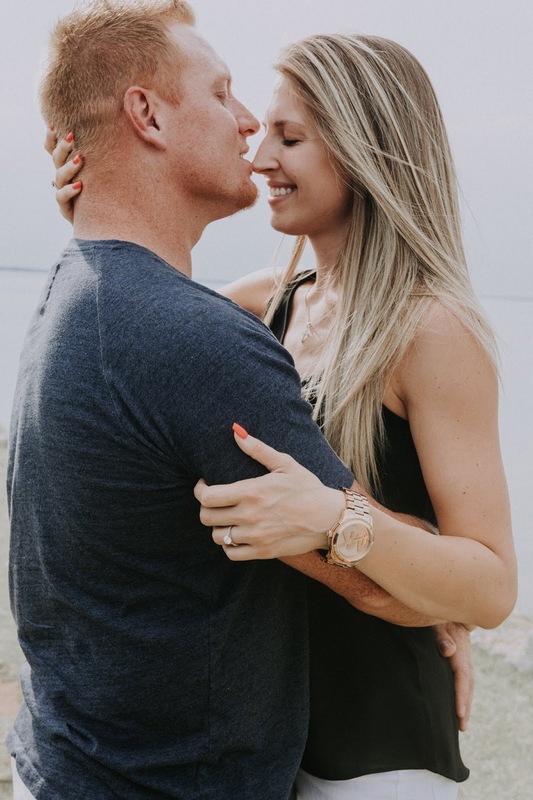 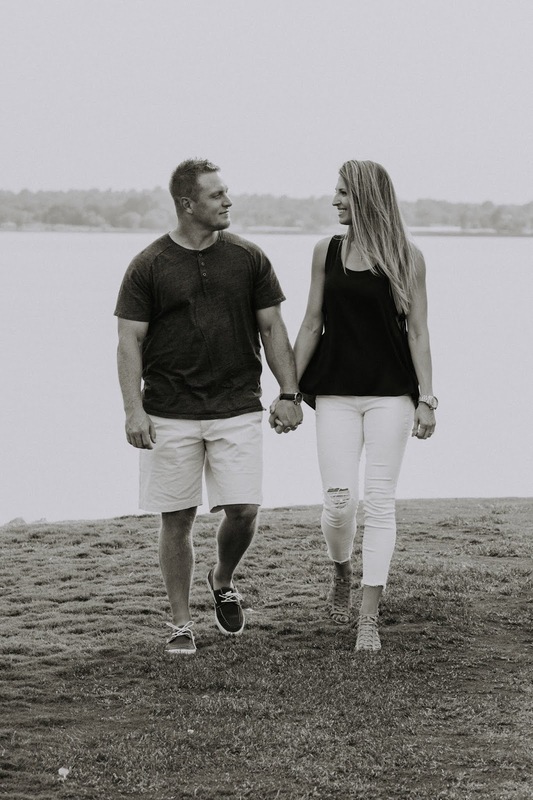 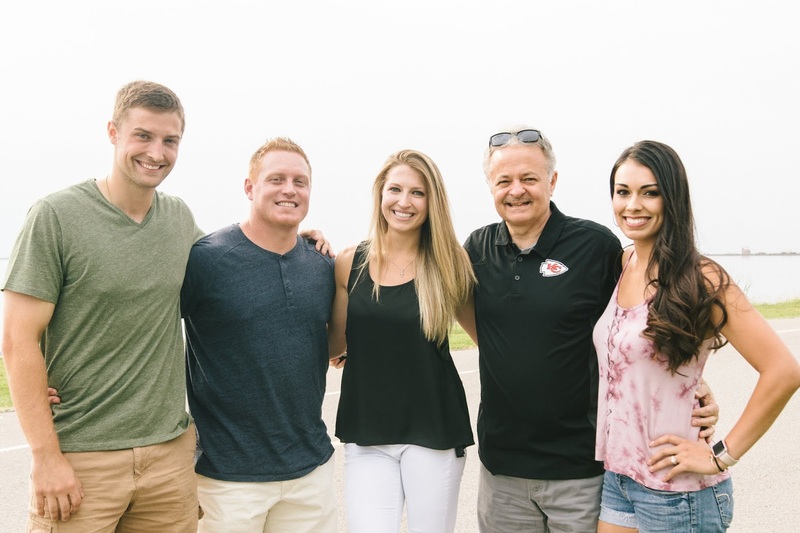 Benny and Jillian are engaged! 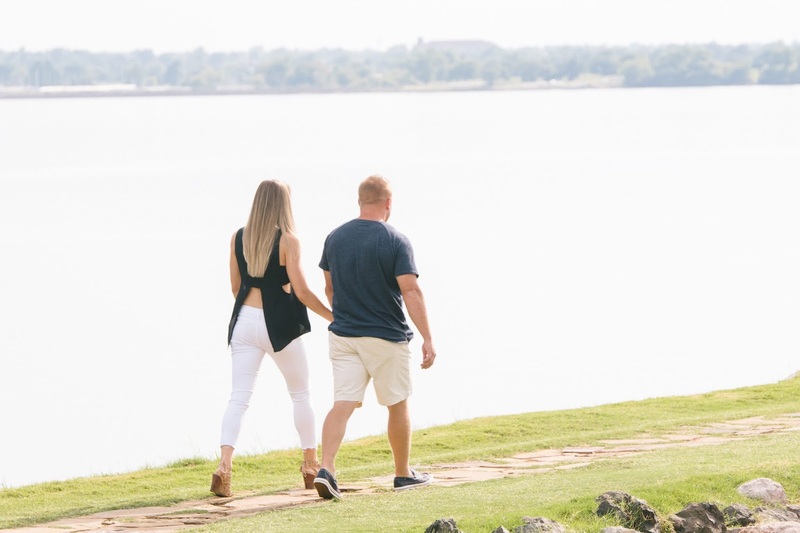 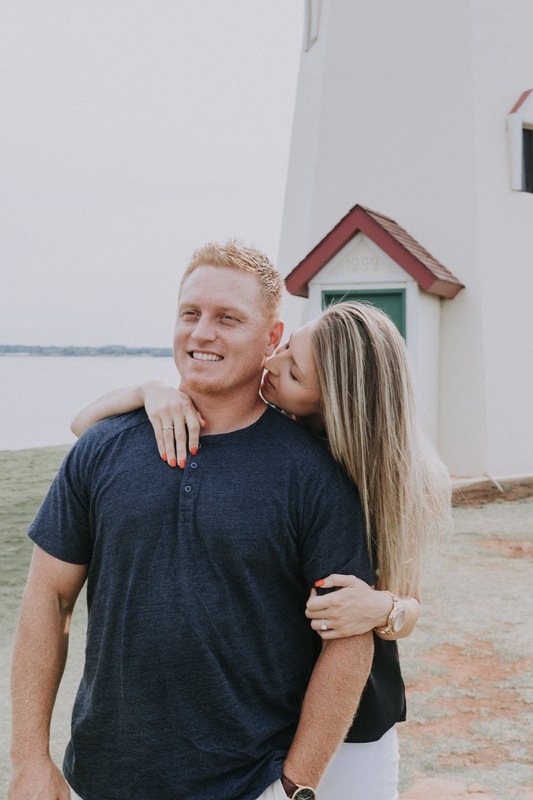 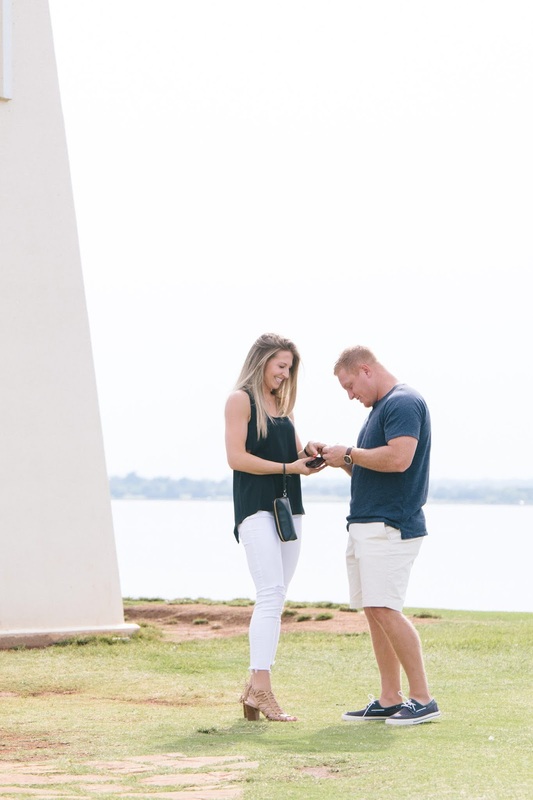 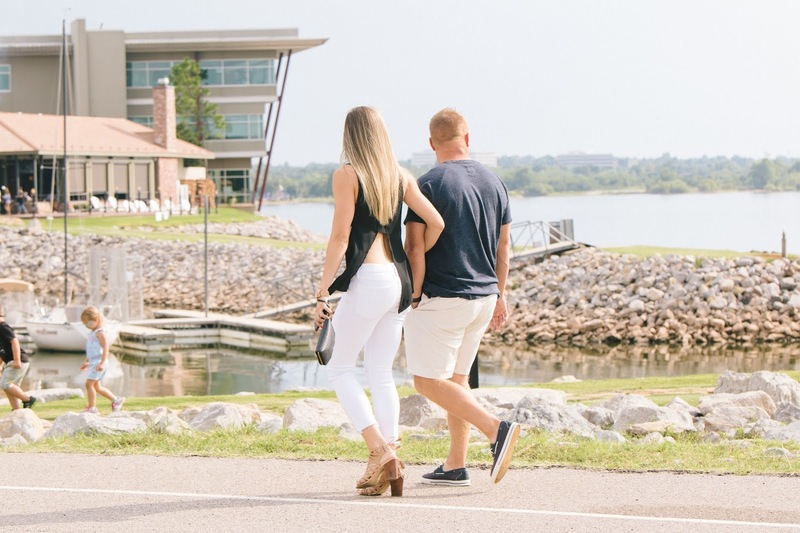 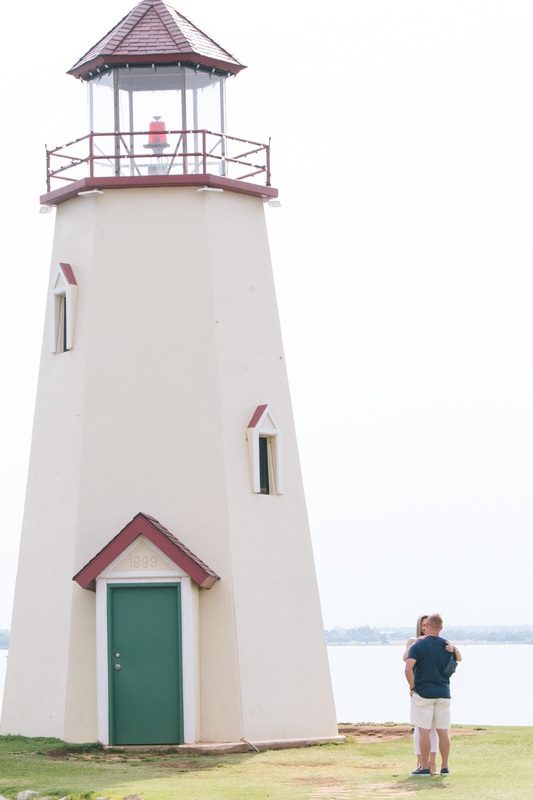 He proposed at the Lake Hefer Lighthouse since they had their first date at Mama Roja's nearby. 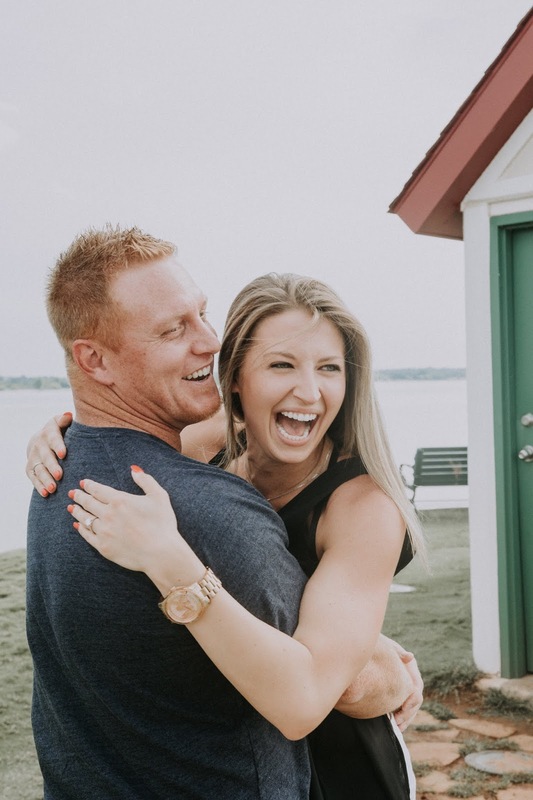 They are wildly happy and I'm so glad I could capture this moment for them!